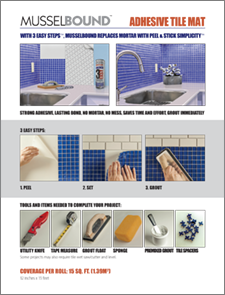 Brighten up your tired old shower wall tile with easy-to-install MusselBound Adhesive Tile Mat and exciting new tile of your choice. 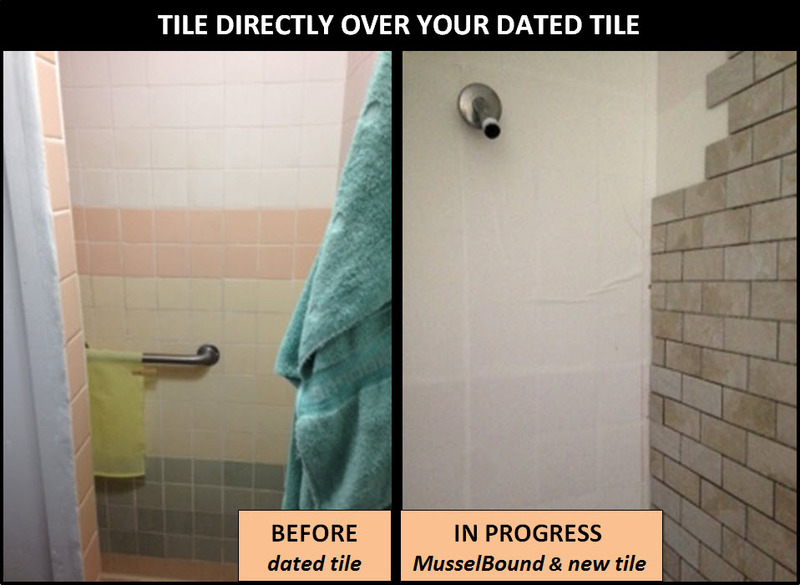 MusselBound makes it easy for DIYers to update shower walls with new decorative tile without the expense and time involved in demolishing your existing shower by applying MusselBound directly over your existing tile. Or, apply MusselBound to the wall above fiberglass showers to freshen the look of your bathroom. MusselBound Adhesive Tile Mat can help do-it-yourselfers make a dingy shower beautiful again with the amazing colors and patterns of contemporary glass tile, stone tile, porcelain tile, ceramic tile or metal tile. 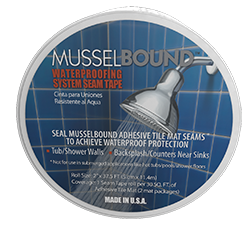 MusselBound Adhesive Tile Mat and MusselBound Waterproofing System Seam Tape are an ideal waterproofing system for tiling over existing tile, tiling over newly installed cement board or tiling the wall above fiberglass showers. Comprehensive and easy-to-follow application instructions for MusselBound Adhesive Tile Mat and your new tile can be found on the MusselBound Adhesive Tile Mat label, at musselbound.com, and on the MusselBound Adhesive Tile Mat YouTube Channel. 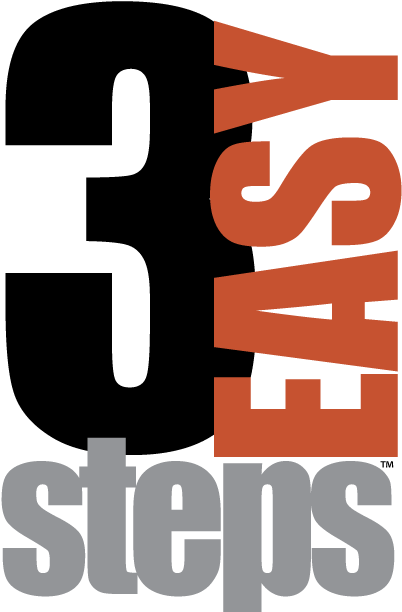 Apply waterproofing Seam Tape to MusselBound Adhesive Tile Mat seams ONLY when you are ready to tile. Remove Adhesive Tile Mat release liner and adhere Seam Tape to seal the Mat seams. Remove the Seam Tape release liner to expose the adhesive and set tile. Not for use in submerged applications like hot tubs/pools/shower floors. We look forward to seeing photos of your DIY tiled shower wall. Please send your shower wall pictures and a review of MusselBound Adhesive Tile Mat to musselbound.com, Facebook, pinterest.com/MusselBound, Wayfair.com or lowes.com.